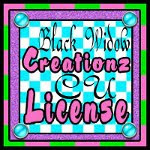 ♥ I Love Lucy DigiArt Designs ♥: New Store, SALE! 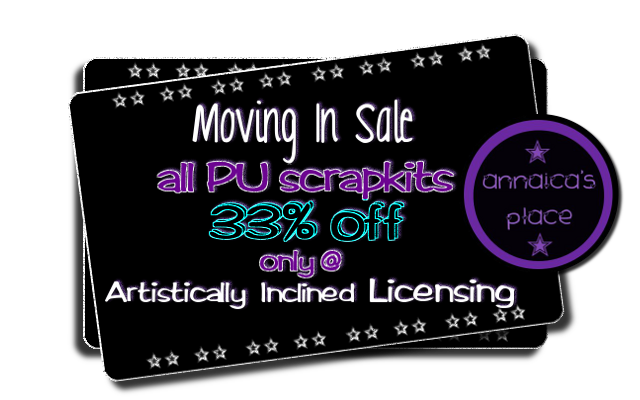 I am so proud to announce that I am now currently selling my personal use scrap kits at Artistically Inclined Licensing! I have a great sale for you there, click HERE to check it out!